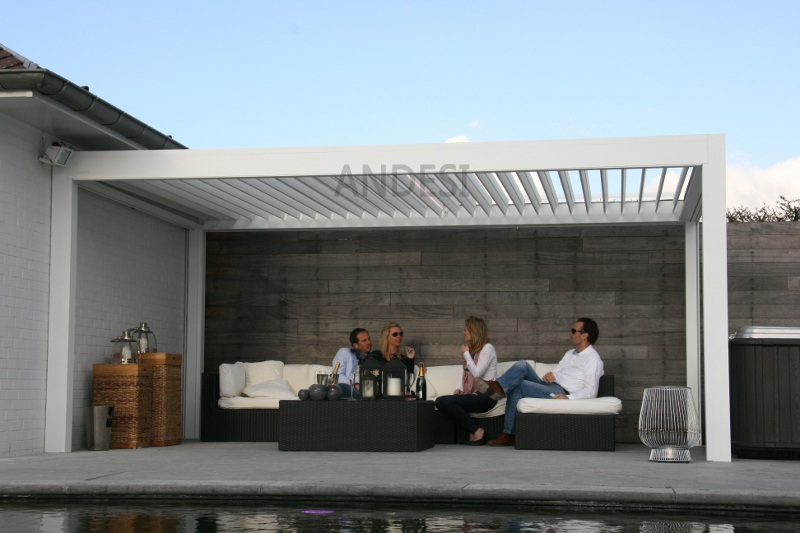 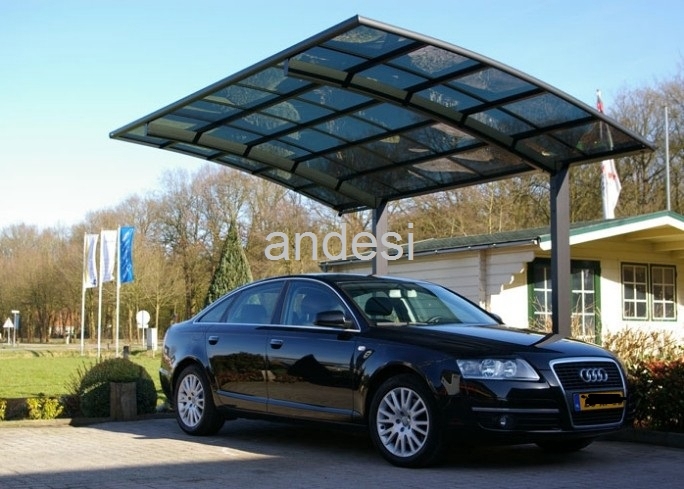 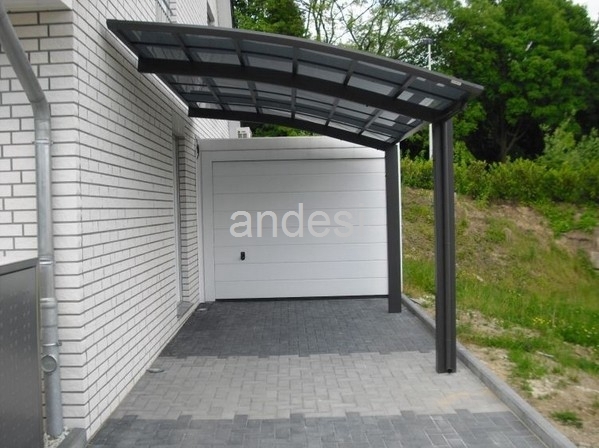 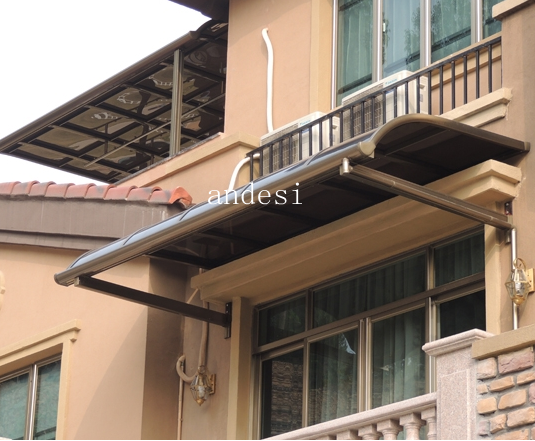 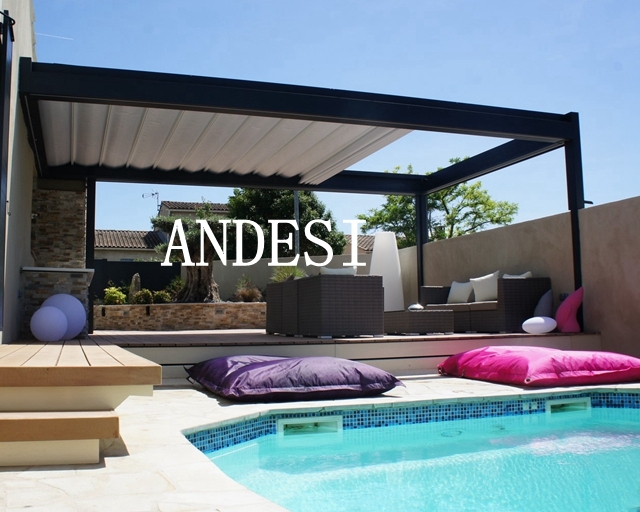 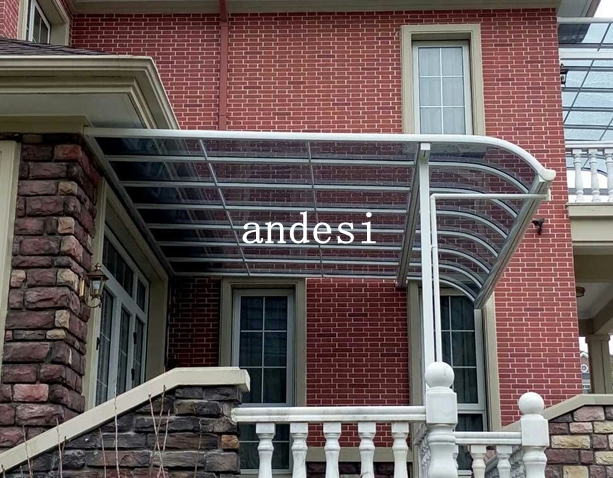 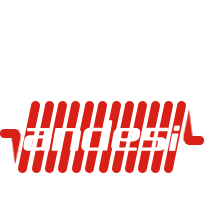 Andesi international is specializing in producing and exporting of all kinds of outdoor sunshade products; such as carport,canopy, awning, pergola etc. 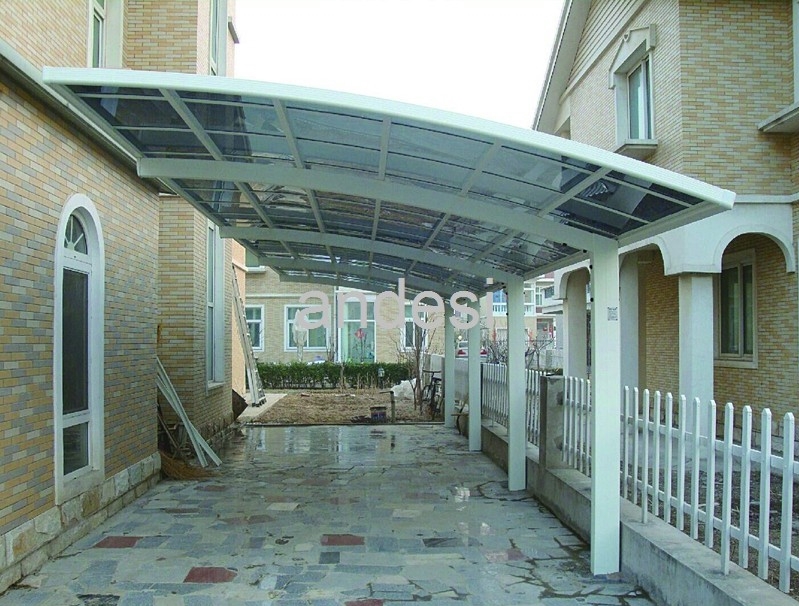 Our company is collection product development, production, sales and service as one of the export-oriented enterprises. 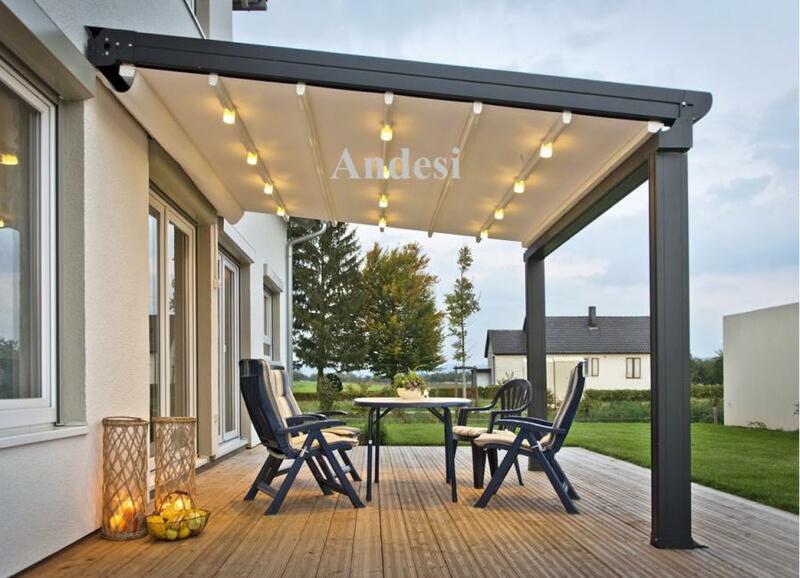 Our company has advanced technology and equipment, abundant capital and many years of experience in the export trade in China, the outdoor shelter item is occupying a dominant position. 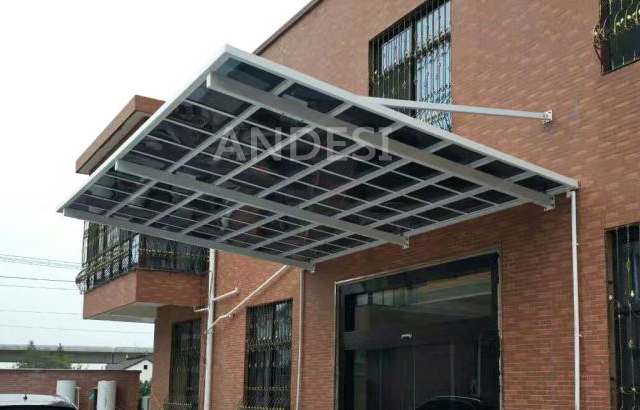 At present, our company's products are mainly exported to Europe, United States, Australia and other parts of the world, by many foreign customers and buyers, dealers are highly recommended. 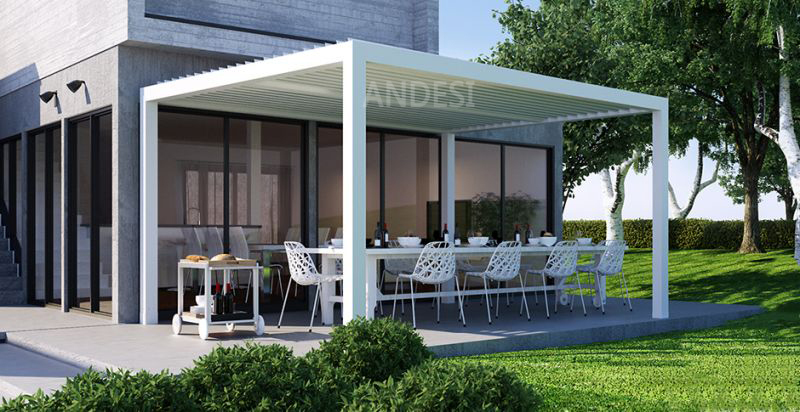 Our company's products with its popular and classic design, high-quality technology, stable function, users can bring a better and comfortable life to enjoy. 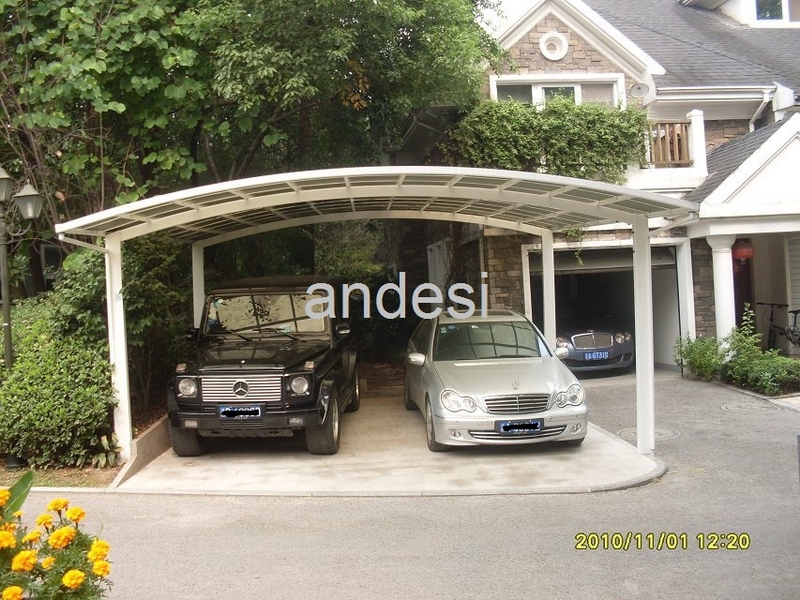 60-70USD/sq.m. 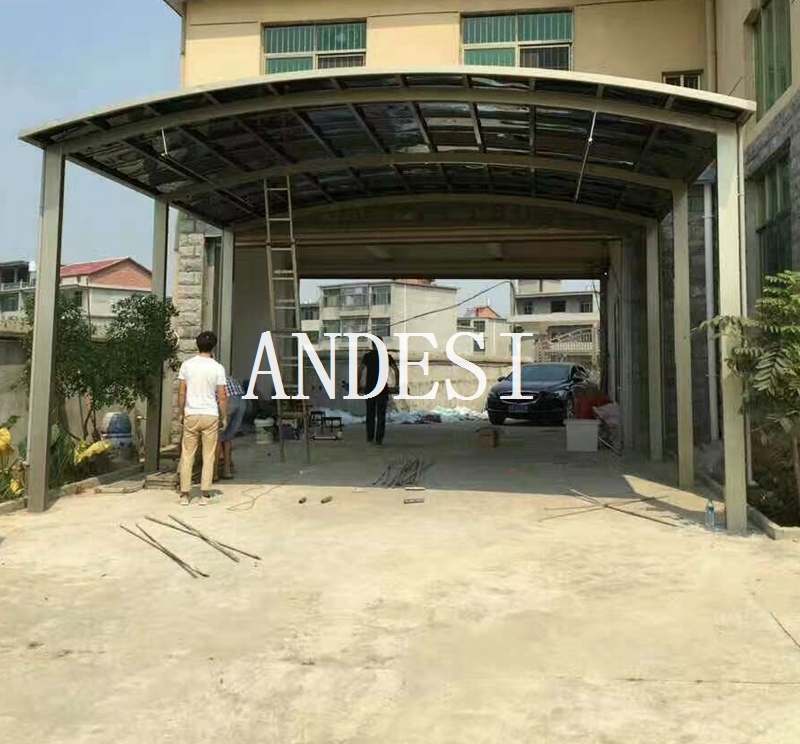 Exact price should be based on specific project. 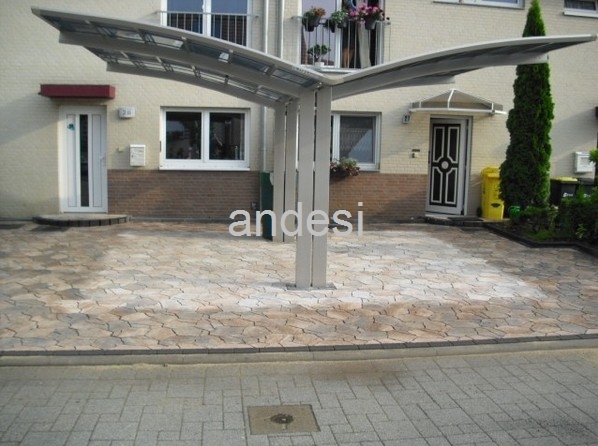 60-70USD/sq.m, exact price should be based on specific project.